Fixed another severe bug in the digup tool: on the amd64 architecture the tool crashed when writing the digest file, thanks goes to Daniel D. for reporting and fixing this bug. The bug was caused by the variable arguments lists va_list used twice in the fprintfcrc() function. Apparently, on the amd64 platform va_start() and va_end() must be called twice even when passed the list to vsprintf(). Fixed a two bugs in the digup tool: added large file support when compiling the program and fixed a string allocation bug. This new version enables large file support by using long long variables for size. Furthermore, a string allocation bug was fixed which occured when using -t and -f command line parameters. Fixed a small bug in the stx-execpipe library: add large file support when compiling the library. This bug switches on the large file support functions. Without this fix a pipeline reading or writing files >2GB will not function properly. 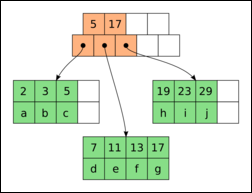 The fix is to #define _FILE_OFFSET_BITS 64 when compiling the library&apos;s code. For more information and the source code see the stx-execpipe web page. The STX C++ library series has been extended today with a new installation: the STX Execution Pipe library, in short STX ExecPipe. It is the solution to an issue that I encountered in writing a small backup application. This backup tool collects some file to backup and then calls tar and xz followed by ncftpput. However, I could not find any useful C++ library that allows convenient chaining of external programs like used in everyday shell piping. 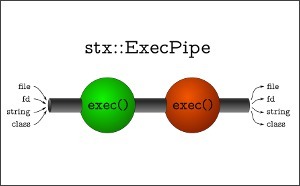 This pipe line functionality is based on the system calls fork(), exec() and pipe(), which are not easy to use correctly. After writing some ad-hoc functions to call one or two external programs, I decided to tackle this basic problem once and for all. 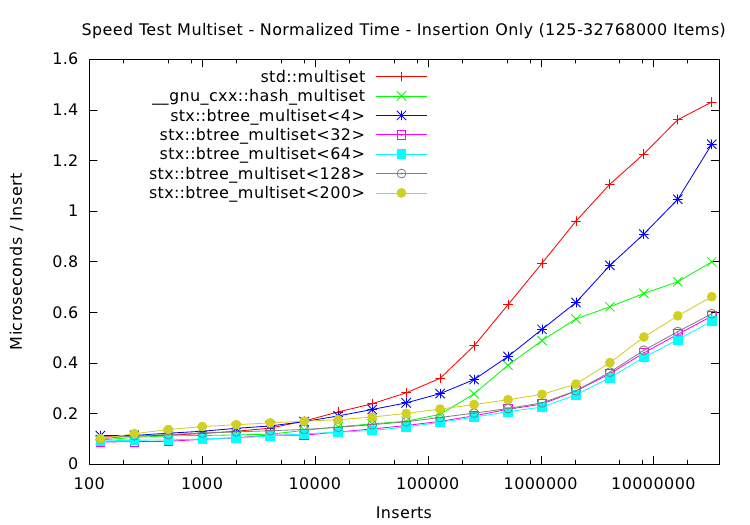 The result is the stx-execpipe library. Using the library a C++ program can build a sequence of external programs with command line parameters. 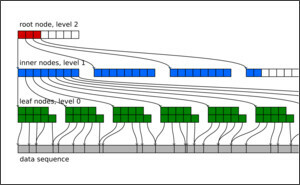 These programs are connected by the library just like a shell pipe: stdout of the preceding stage goes into stdin of the next one. The input and output of the whole pipeline can be redirected to a plain fd, a file or saved in a std::string. One very interesting feature of the library is to insert intermediate processing functions into a pipe line. The data can be intercepted and passed back to the parent process for manipulation or just inspection. 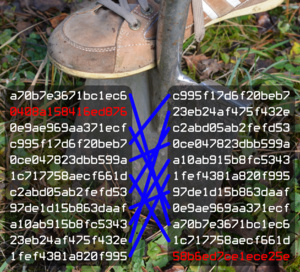 This was necessary to calculate the SHA1 digest of a backup tarball simultaneously to uploading it. My second LibriVox recording is finished! The basic idea behind LibriVox is to read public domain texts and to put the recordings back into the public domain. More about that on librivox.org. As with the last recording, my personal motivation is to practice my rusty English pronunciation. By reading and rereading the texts I believe my English will become more fluent and in the end also achieve better articulation. 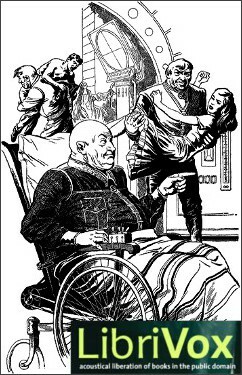 The second recording is "Double Take" by Richard Wilson, a science fiction short story available from Project Gutenberg. I have also made a quick LaTeX typesetted version of the Gutenberg etext for more comfortable reading and with slight corrections: doubletake_wilson_text.pdf (369 KB). Pacing through a high-speed spy adventure, young Paul Asher finds himself going around in circles -- very peculiar circles indeed! The recording is now also available on archive.org in the LibriVox Short Science Fiction Collection 033. Published a small, but very useful console tool to update md5sum or shasum digest files. It will read existing md5sum.txt files and add new files to it without rereading the whole directory tree. This makes digup very useful to update and verify incremental archives like chronological data storages or music collections, which are nowadays commonly stored and backuped on hard disks. Using a full file digest scan even slowly creeping bad blocks on old hard disks can be detected. By using a crontab entry, this check can be performed unattended and routinely. For more information, the source code and binaries for various platforms see the digup web page. My First LibriVox Recording: "The Last Evolution" by John W. Campbell, Jr.
After two weeks of hard work, my first LibriVox recording is finally finished! The basic idea behind LibriVox is to read public domain texts and to put the recordings back into the public domain. More about that on librivox.org. My personal motivation behind recording, besides a lasting inclination towards fantasy and science fictions texts, is to practice my rusty English pronunciation. By reading and rereading the texts I believe my English will get more fluent and in the end also achieve better articulation. 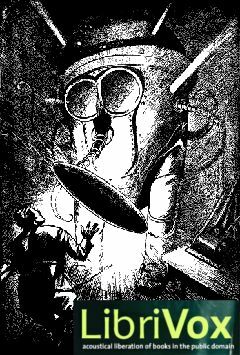 The first recording is "The Last Evolution" by John W. Campbell, Jr. a science fiction short story available from Project Gutenberg. I have also made a quick LaTeX typesetted version of the Gutenberg etext for more comfortable reading and with slight corrections: lastevolution_campbell_text.pdf (153 KB). A future Earth population is unexpectedly attacked by powerful extraterrestrial Outsiders. However, the highly developed civilization of humans and machines quickly builds up forces and defends itself. This desperate, life threatening struggle against the invading aliens leads to The Last Evolution. If someone drops me a line with a good reason for uploading 250 MB, then I can also provide a lossless 24-bit FLAC file. Just burning a CD is not a good enough reason. The recording is now also available on archive.org in the LibriVox Short Science Fiction Collection 026.